3 years ago, anti government protests started as part of the Arab Spring. 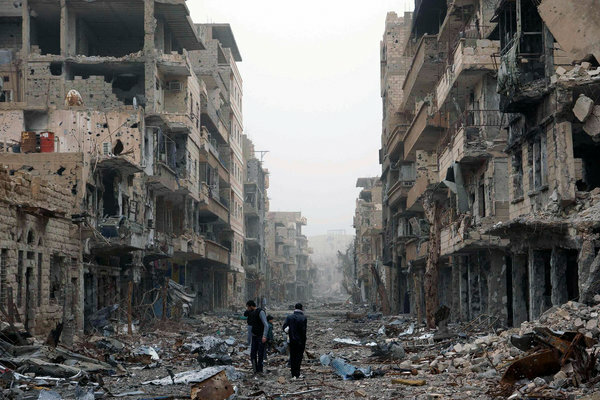 Protests quickly escalated and resulted in violent Government crackdowns and rebel fighters amassing on a large scale; the violence turning into full on war. 3 years on it is estimated that a total of 100,000 people have been killed. 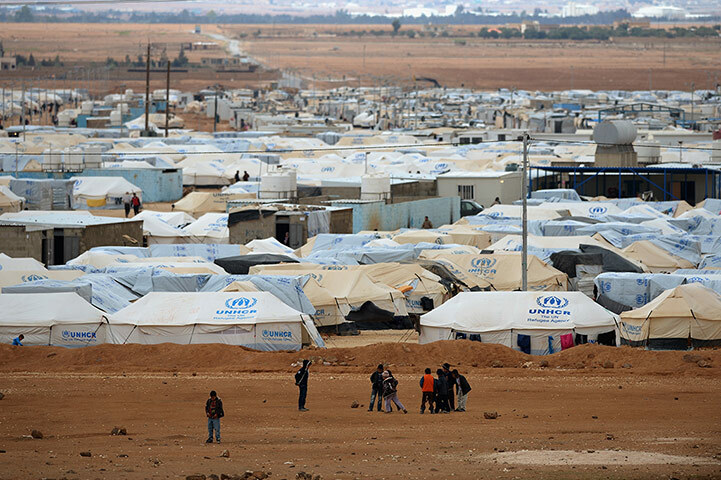 There 2.5 million Syrians currently internally displaced. (IDP) This means they were forced to flee their home and but are residing somewhere within their country’s border. A population of 2.5 million equates to over twice the population size of Birmingham. Inside the war-torn country an estimated 4.4 million children need help. This equates to roughly the same population size as Ireland. Another 1.2 million children have fled the country and are now living in over-stretched refugee camps or villages. This equates to roughly the same population size of Cyprus. Syrian refugees are currently living in Iraq, Jordan Lebanon, Iraq and Egypt. An estimated total of 11.8 million people are in need of help both inside and outside Syria. The population of London is 8 million. If you add on all the surrounding boroughs then it would roughly equate to the total number who are currently displaced. These numbers are still growing. £30 could pay for four post-natal visits by doctors to a new mother. £60 could buy provide 2 families of four with heaters to keep them warm. £100 could buy food to meet a family of six’s nutritional needs for one month. Please help donate if you are able. Thanks very much for sharing this. The figures really are shocking and although it is reported on TV news, I don’t think the scale of it is really made clear. Gosh that’s a striking first image isn’t it and the figures are shocking. My husband has just given to an appeal after seeing an ad on TV. So sad. How awful. Good to know some practical things we can do. Well done you, It is too easy to turn the news over. Thank you for raising awareness on this. It truly is shocking to see the figures in black and white. I have recently donated a lot of stuff to Oxfam so hoping that every little helps. Thank you so much for posting this and raising awareness. The news doesn’t paint a full picture and things always seem to disappear from the headlines very quickly – even though there is so much to be done. The situation is just shocking. Thanks again for sharing.